Rainey T, Ilmse E. Qualified and Transgender, A report on results of resume testing for employment discrimination based on gender identity. Washington, DC; 2015. 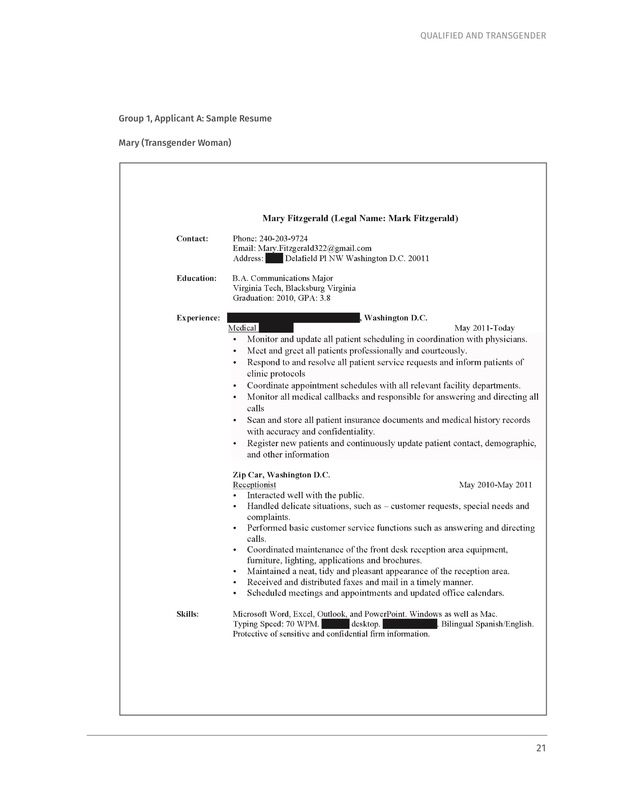 Sample resume of “Mary” an applicant who is transgender. 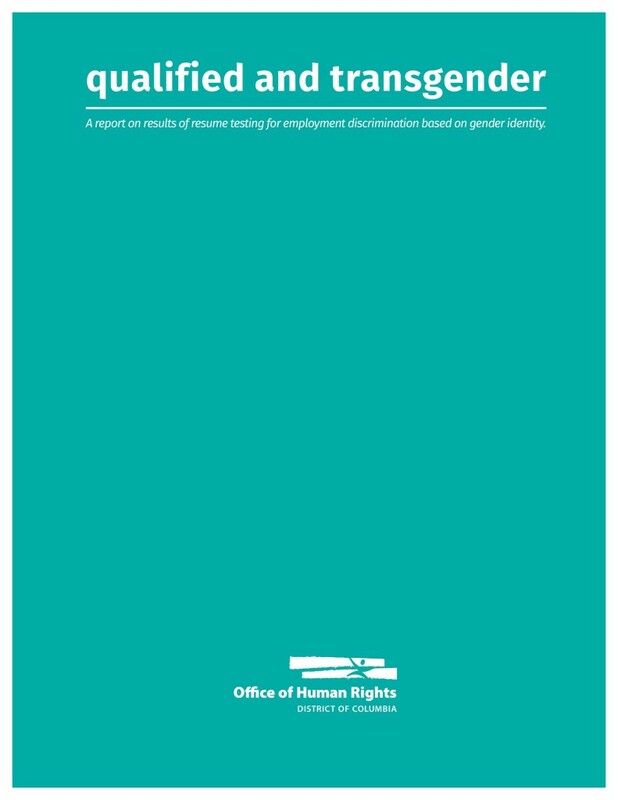 Coming from Washington, DC’s Office of Human Rights (@DCHumanRights) is this first-of-its-kind-ever study of resume testing of discrimination based on gender identity. The study quantified the discrimination rate against transgender people by measuring employer responses to carefully crafted resumes attributed to human beings who either had evidence of gender non-conformity or not. The number calculated is 48% of employers tested who discriminated by this standard. This behavior is against the law in Washington, DC. An anonymized review of testing results was completed by the OHR Director in October 2015, and enforcement actions will be initiated against employers in five tests in November 2015. Resume testing requires rigor and at the same time it is not a costly screen for discrimination compared to other methods. It’s accessible to everyone, so employers can (and should) test themselves. The recipe is clearly laid out in the report. ….and by the way, studies have also shown that more diverse workplaces also generate greater profits/margins than ones that are less, and community measured “happiness” is higher in more diverse places. To the point of the goal not being enforcement, OHR is running a #BeatBias Resolution Challenge | ohr with 8 steps that a person can follow to begin the journey of not just leaving bias at home, throwing it away altogether. This is the next frontier of LGBTQ health – beyond health care and into healthy lives. 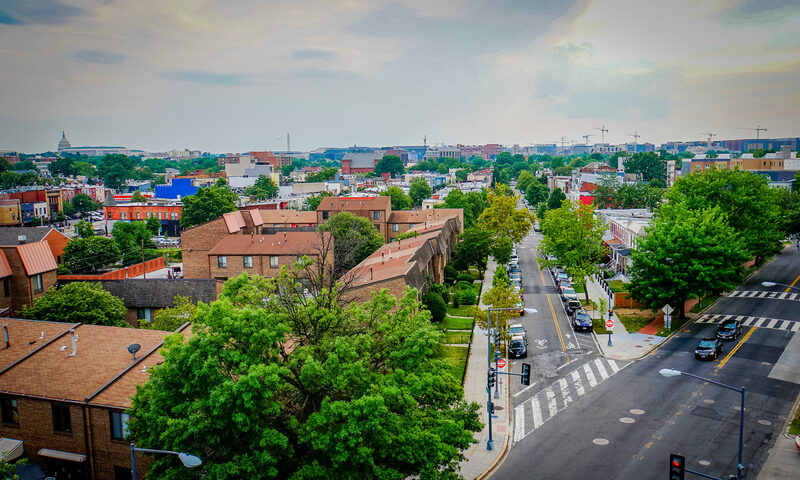 Thanks, once again, Washington, DC, for being the national leader!